Our Office is located at 9675 Brighton Way, Suite 350, Beverly Hills, CA 90210. 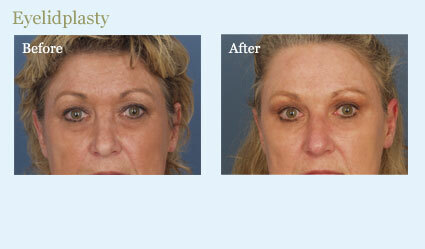 Our Surgery Center is located at 435 Roxbury, Suite 409, Beverly Hills, CA 90210. 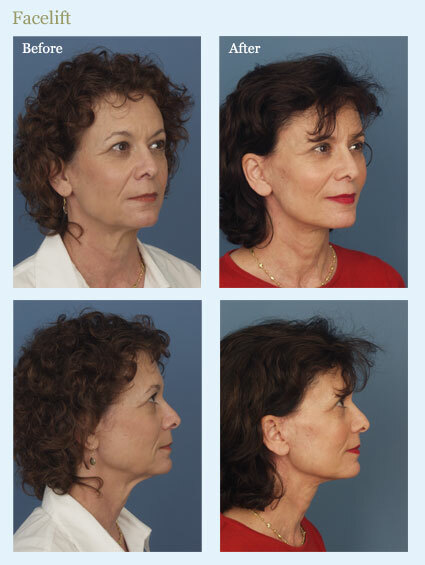 Dr. Markowitz’ practice is focused on aesthetic surgery of the face and body. His keen surgical acumen and discerning aesthetic sense allows him to achieve results which are both natural and long lasting. 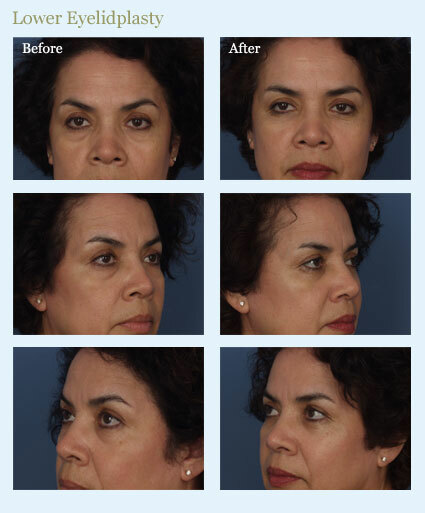 Each of the following aesthetic procedures is performed by Dr. Markowitz in its entirety. The majority of the aesthetic operations performed by Dr. Markowitz are at his surgery center, located at 435 North Roxbury, Suite 409. Patients in fragile health or with extenuating circumstances may require a hospital setting to have their operative procedures. If you fall into this category your operation may be performed at the UCLA outpatient surgery center or rarely as an inpatient in the main hospital. 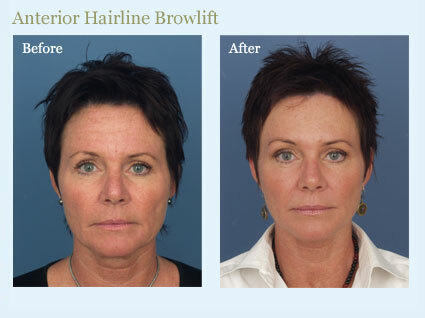 At the time of your consultation the site of your procedure will be determined. In most instances, Dr. Markowitz insists that his patient’s postoperative care be supervised by knowledgeable health care providers. The majority of his patients spend at least one night in an aftercare facility that specializes in the care of postoperative aesthetic plastic surgery patients. However, depending on the procedure, patients may return home with a responsible adult or with a private duty nurse. The specifics of your aftercare will be discussed and arranged at the time you schedule surgery. At the time of your initial consultation our staff will provide you with written and verbal information regarding the procedures you are interested in. Photographs of the areas of concern will be taken. Prior to your surgical date Dr. Markowitz will see you to review his findings and discuss any questions you may have regarding your treatment plan. A comprehensive preoperative medical evaluation within a month of surgery is required for most patients. A list of medications and homeopathic remedies to avoid will be provided. Any medication that inhibits normal clotting is contraindicated and should be stopped at least 2 weeks prior to surgery. The number and frequency of follow-up appointments are scheduled to assure a safe recovery. Although postoperative care is quite standard for most operative procedures, the visits may be individualized to accommodate the patient’s schedule. The charges for the postoperative care are included in the global surgery fee. Our surgery center located at 435 North Roxbury Drive, Suite 409, was constructed to provide a state of the art surgical facility in an outpatient setting. The surgery center was created to replicate the safety of a hospital in a serene, private environment. It was built to not only meet but also surpass the city, state and federal regulations for ambulatory surgical facilities. Our ambulatory facility was designed as a free standing surgery center to provide our patients quality care. The space includes a reception area, operating room, recovery room, bathroom, changing area and doctor’s office. The facility contains a state of the art life-safety system, a dual system heating and air-conditioning unit to assure precise climate control and a high vacuum suction system throughout the operating and recovery rooms. 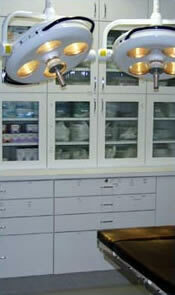 Our surgery center is equipped with a state of the art anesthesia delivery system, monitors and surgical instruments. All of our equipment is routinely checked and serviced to maintain its utmost efficiency. Lower extremity sequential compression devices and air heating blankets are routinely used to provide patients with additional safety and warmth. Additional safety features include a distinct room that houses our medical gas and emergency energy systems, specially constructed fire rated walls and ceilings throughout the operating room and a nurse call system. Our surgery center was built to standards that far exceed those required by most outpatient surgery center regulation authorities. We were formally inspected and accredited by the American Association for Accreditation of Ambulatory Surgery Facilities, Inc. (AAAASF) in September, 2002. Our surgery center was also inspected for Medicare certification and this was received in February, 2004. Our center is re-certified every three years. Our last inspection was in 2013. Our facility is staffed with certified health care professionals of the highest caliber. Each one of our employees has over a decade of experience providing care to patients in both hospital and ambulatory settings. Our anesthesiologists are all board certified. 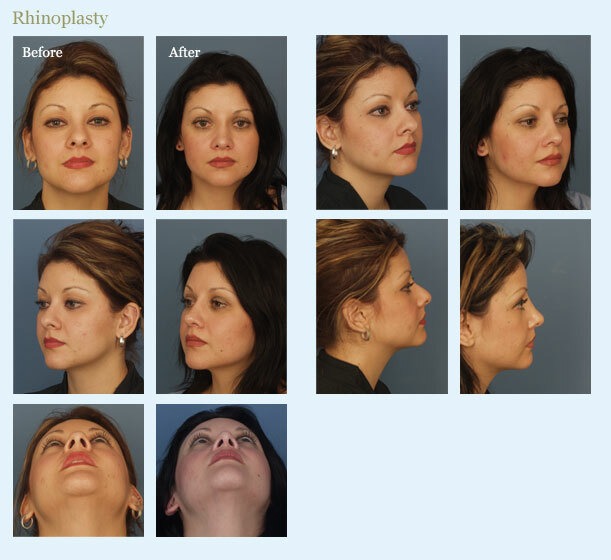 Our ambulatory surgery center was specifically designed and equipped to facilitate the performance of most aesthetic and reconstructive plastic surgery procedures. Procedures that rejuvenate the face, eyes, and abdomen as well as cosmetic and functional nasal surgery, breast augmentation, reduction and reconstruction and most liposuction procedures are safely performed in our facility. Each patient is evaluated individually and those with significant pre-existing medical conditions may be better served in the hospital setting. At the time of your consultation your medical history will be reviewed and recommendations regarding the location of your surgery will be made. All operative procedures performed at the surgery center are ambulatory. Postoperative care is initiated in our recovery room under the supervision of Dr. Markowitz, our charge nurse, and anesthesiologist. The amount of time spent in the recovery room is always individualized but relates to the anesthetic used and the surgery performed. Once patients are deemed suitable for discharge they are either transferred to an aftercare facility, hotel with a private duty nurse or at times may go directly home under adult supervision. Our office will be intimately involved with the patient arranging their postoperative care. At the time of your consultation the charge for the use of the surgery center will be discussed. The cost, independent of the surgeon’s and anesthesiologist’s fee, is related to the type of procedure performed and the amount of time necessary to complete it. Although the cost is not insignificant, the charges are significantly less than if the surgery was performed in the hospital. Dr. Markowitz was born, raised and educated on the East Coast. He graduated from Rutgers College in 1974 and from New York University Medical School in 1979. He went on to complete two residencies, in general surgery and plastic surgery at New York University Medical Center. He continued his training at Johns Hopkins Medical Center for a year long fellowship, specializing in facial trauma and microsurgery. He became board certified in general surgery in 1985, in plastic surgery in 1989. Dr. Markowitz joined the full-time faculty in the division of plastic and reconstructive surgery at the U.C.L.A. Medical Center immediately after his Johns Hopkins University fellowship in July 1987. Dr. Markowitz’s tenure at U.C.L.A. is noteworthy given the unusual fact that he became renowned for his work in both the reconstructive and aesthetic fields. His work with congenitally deformed children, head and neck cancer patients, and facial trauma patients is widely regarded by both his patients and his peers. 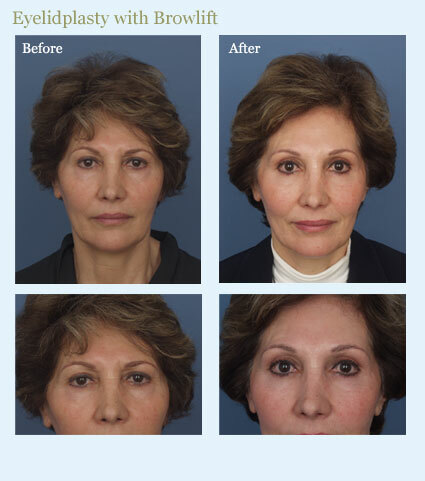 Simultaneously, he pursued a noteworthy practice in elective cosmetic surgery, where his innovative techniques and results created a successful private practice. Though Dr. Markowitz left the academic world as a full professor after thirteen years, he remains on the clinical staff and continues to perform surgery and teach at the institution. 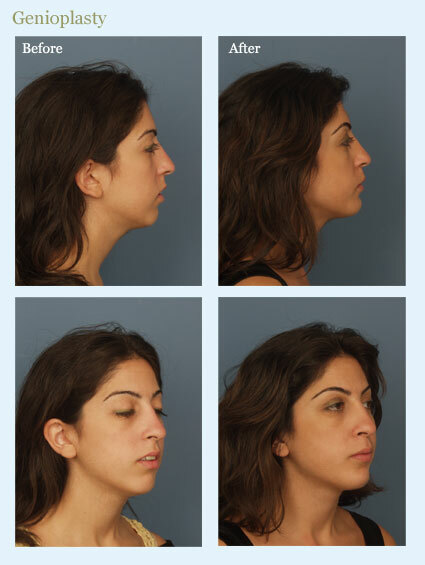 Dr. Markowitz is a member of numerous national and regional medical societies including the American Society of Plastic Surgeons, American Association of Plastic Surgeons, American Society of Aesthetic Plastic Surgeons and the American Society of Maxillofacial Surgeons. He has lectured at many national and local meetings, presenting his innovative philosophy and techniques on diverse plastic surgery topics. 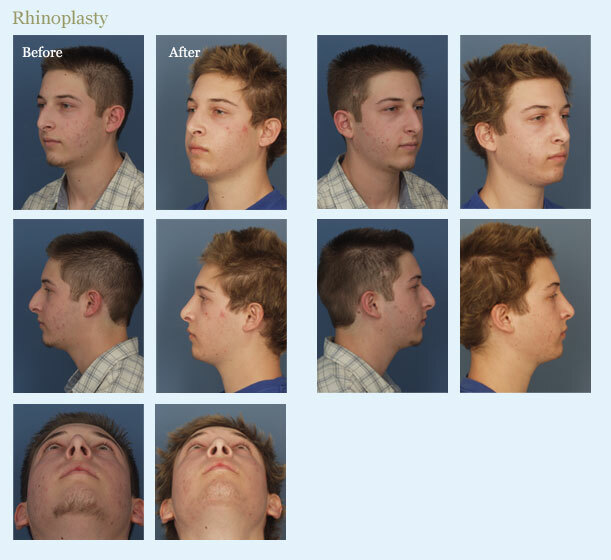 He has authored over 30 peer reviewed publications and 7 book chapters on plastic surgery. 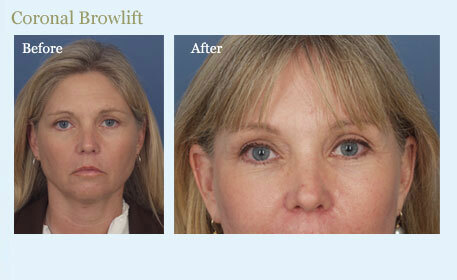 Dr. Markowitz specializes in aesthetic plastic surgery of the face and body. 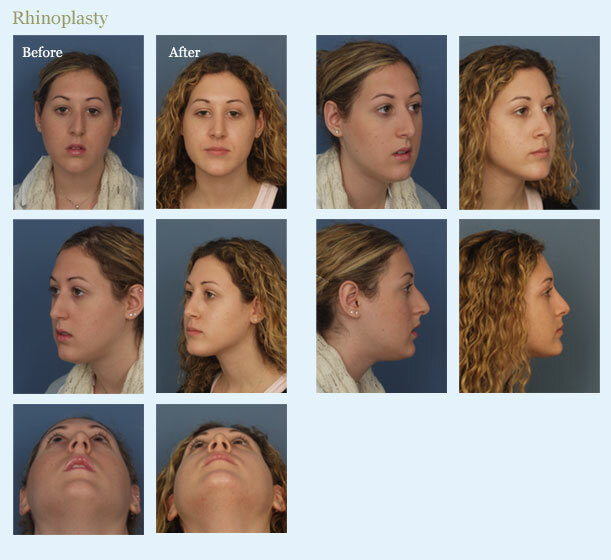 Dr. Markowitz has numerous original, clinically based peer-reviewed publications in the specialty journals Plastic and Reconstructive Surgery and Annals of Plastic Surgery. He has also contributed several chapters as an invited author to various reference texts in the field of Plastic Surgery. Dr. Markowitz is a well respected source for the media. He has been quoted and referenced in a multitude of publications including The New York Times, Allure, W, Men’s Health, Teen People, Self, Mirabella, and LA Confidential. 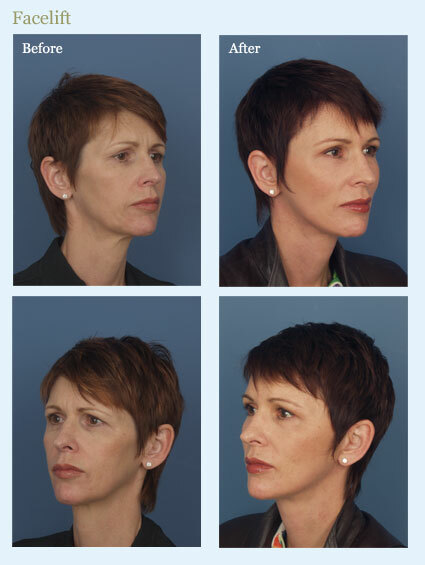 Dr. Markowitz has lectured at numerous regional, national and international plastic surgery meetings as a presenter of original scientific work and as an invited participant on panels. 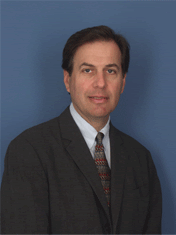 Dr. Markowitz served as Chief of Plastic Surgery at the UCLA-Olive View Medical Center from 1987- 2001. It was during that period that his innovative plastic surgery techniques helped improve the care of the many patients he managed. Dr. Markowitz serves as an editorial consultant for specialty journals Plastic and Reconstructive Surgery and the Annals of Plastic Surgery. Our office hours are Monday through Friday from 8:30 AM to 5:30 PM. We are closed on New Years Day, Independence Day, Memorial Day, Labor Day, Thanksgiving Day and Christmas Day. 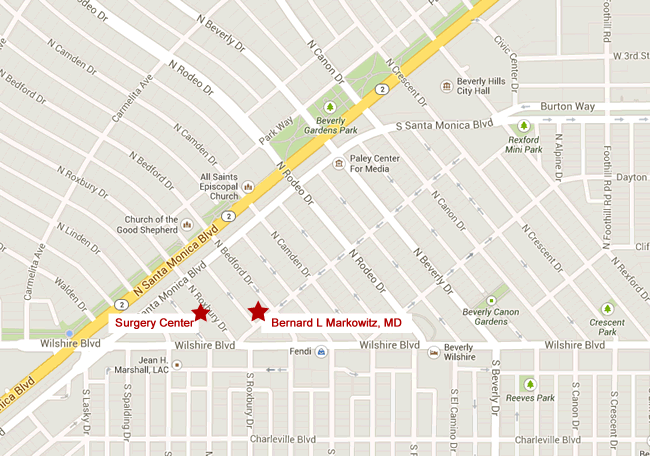 To schedule an appointment with Dr. Markowitz call our main office number, 310-205-5557. Patients are generally seen in the afternoons, Monday through Thursday, after Dr. Markowitz has completed his surgical cases. New patients should allow at least an hour for their initial consultation. You can also contact the office by e-mailing us at info@blmarkowitzmd.com. Dr. Markowitz is always available for patient emergencies and urgent after hour calls. You may reach him by calling 310-205-5557. The answering service will be able to assist you by contacting the doctor in a timely fashion. Any life threatening emergency should be managed by calling 911. Operative procedures for breast hypertrophy and reconstruction, nasal airway obstruction, skin cancer and post-traumatic and congenital deformities are covered by most insurance plans. Although Dr. Markowitz is not a contracted provider for any insurance company, our office will help facilitate your interaction with your insurance carrier.